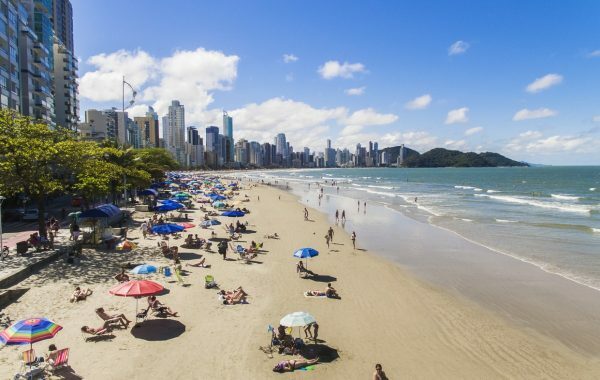 Beautiful beaches, mountains, exciting nightlife, varied international cuisine, as well as diversity, all compose the scenery of this tourist paradise, Balneario Camboriu. 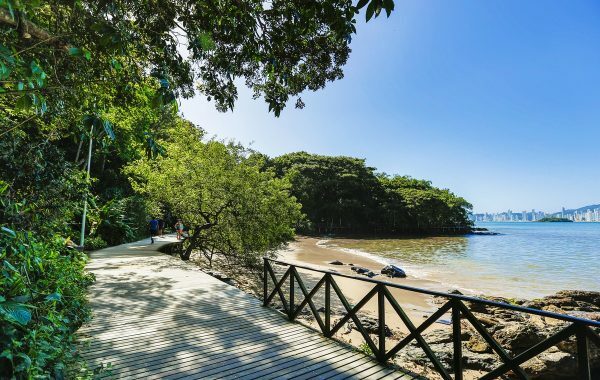 With enviable infrastructure, comprising urbanization, basic sanitation, landscaping, public health, safety and education, Balneario Camboriu holds the 4th place in Brazil´s HDI (Human Development Index) and welcomes more than 1.5 million visitors per year. 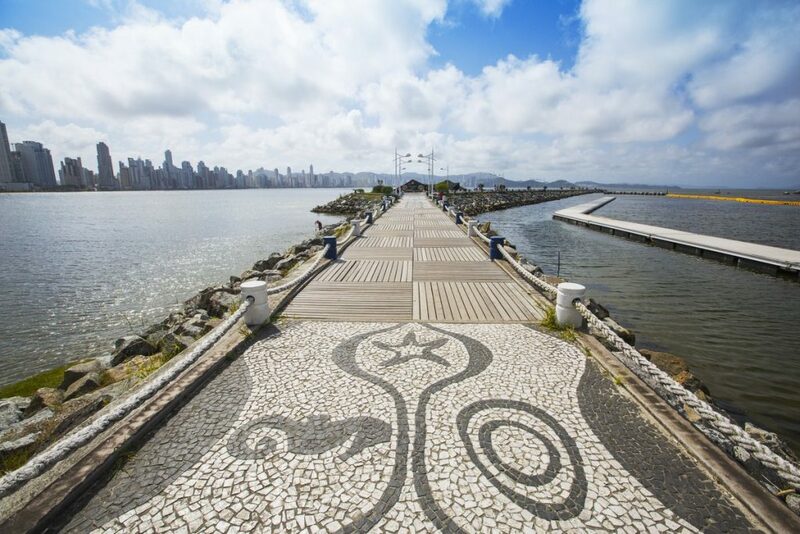 Elected the municipality that offers the best quality of life standards of southern Brazil, and also called Santa Catarina’s Capital of Tourism, its natural, historical and cultural attractions have received many investments, which contributes to the realization of infrastructure and social works. 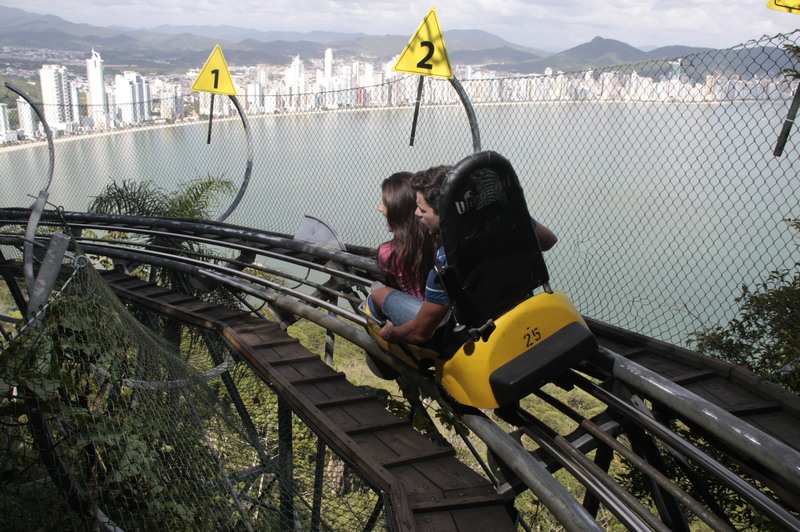 Among them, the construction of innovative attractions, such as Unipraias Park that, besides the cable cars, features the world´s most modern mountain sled: the Youhooo!. 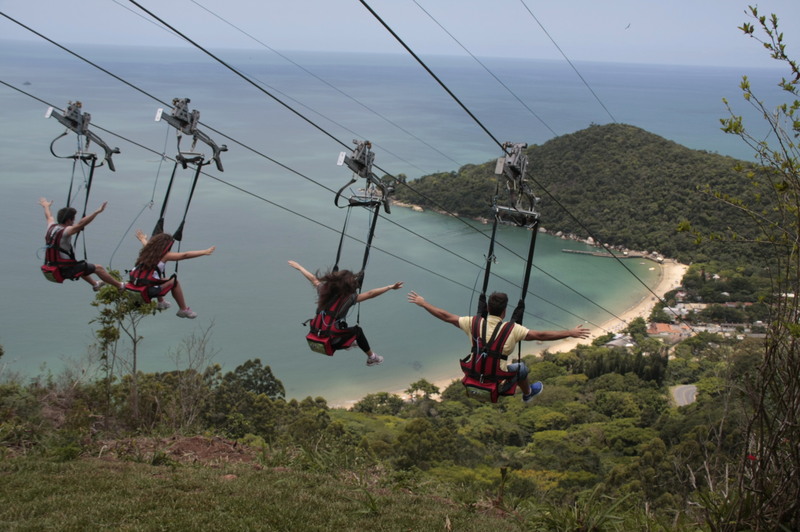 Getting around Balneario Camboriu is guarantee of fun. 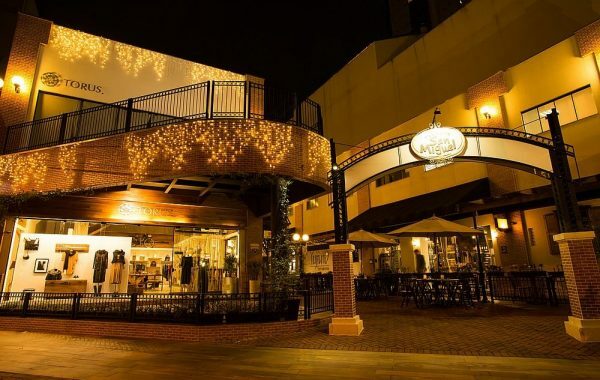 The city features dozens of nightclubs as well as an impressive array of shopping options, a plus for those who like to shop. 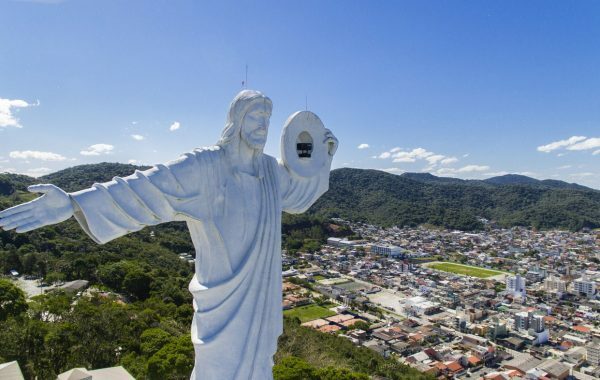 As for the more relaxed people, but who do not lack convenience, the city offers local tourist attractions amidst the urban scenery, such as Cristo Luz Tourist Complex, Rio Camboriu Ecological Park, Santur Zoo, and beaches of clean water and sand, with good infrastructure to receive visitors from all over the world although keeping their native features. Everything at a short walk distance or, easily reached by public transportation. Schooner boat tours are also a guarantee of fun, presenting the city from a different angle. 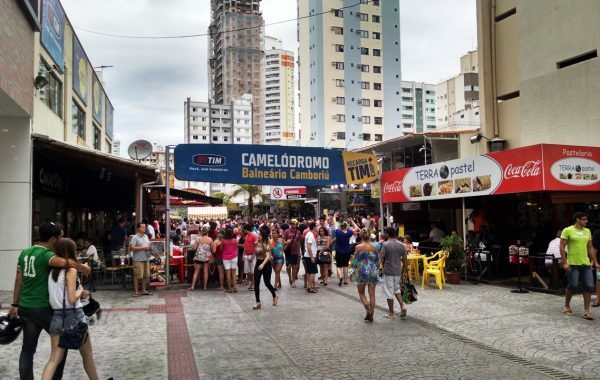 Being in Balneario Camboriu is to find out a natural paradise, supported by the comfort and fun of the urban life. 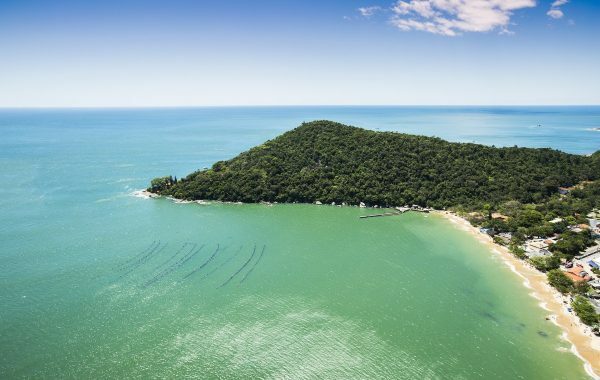 The food and dining scenery is recognized as one of the best of southern Brazil, adding flavor and quality to the experience of getting to know Balneario Camboriu and surrounds. Get to know the top attractions of Balneario Camboriu, and make your vacations perfect. 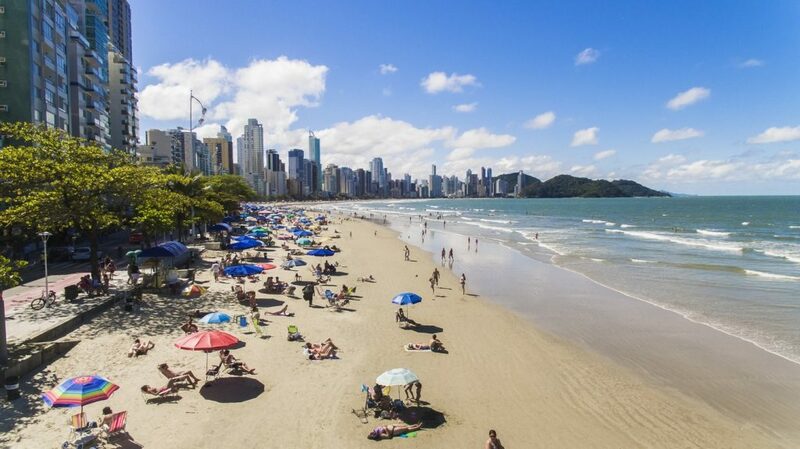 700 meters from the Rosenbrock Hotel, is the main and the largest beach in the city. Perfect for sun and sea bathing, sand sports, running or walking on the sidewalk or cycle path. 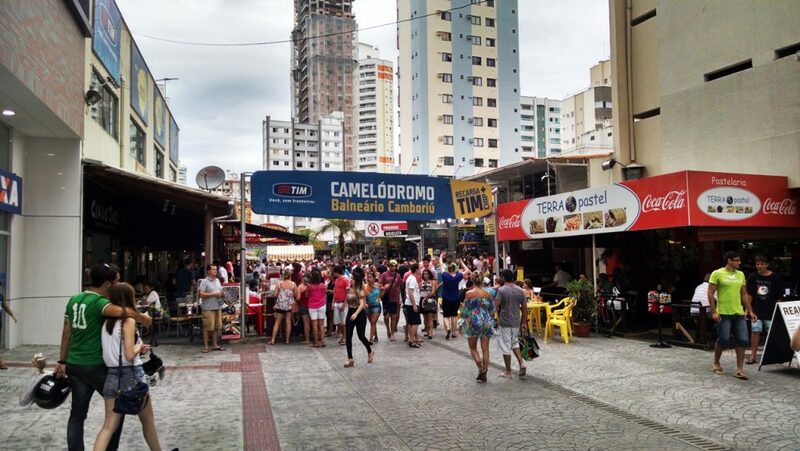 It has several bars, food and beverage kiosks, restaurants and nightclubs along its 7 km seafront. 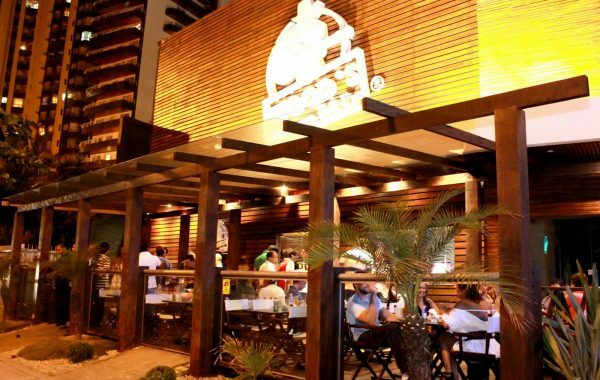 Address: Avenida Atlantica, Balneario Camboriu. 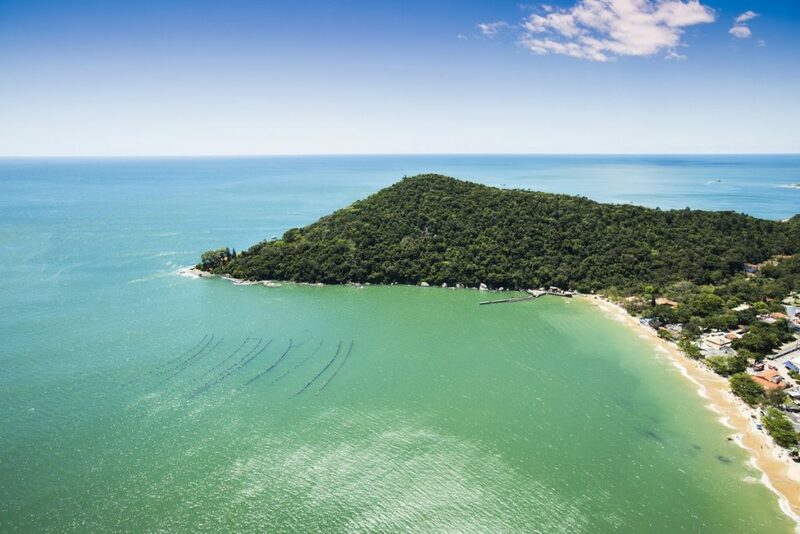 Paradisiac beach located in a small bay, and surrounded by native Atlantic forest. 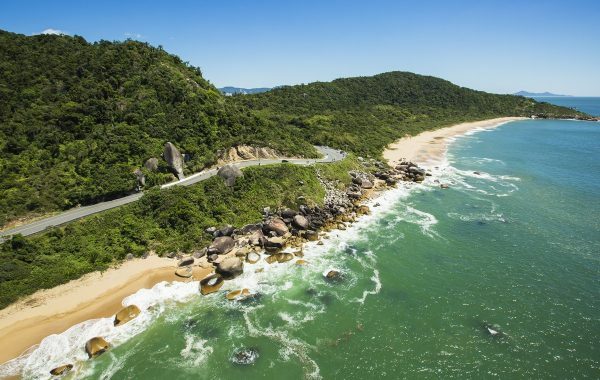 Laranjeiras Beach has calm and transparent waters, with a good infrastructure of bars and restaurants. 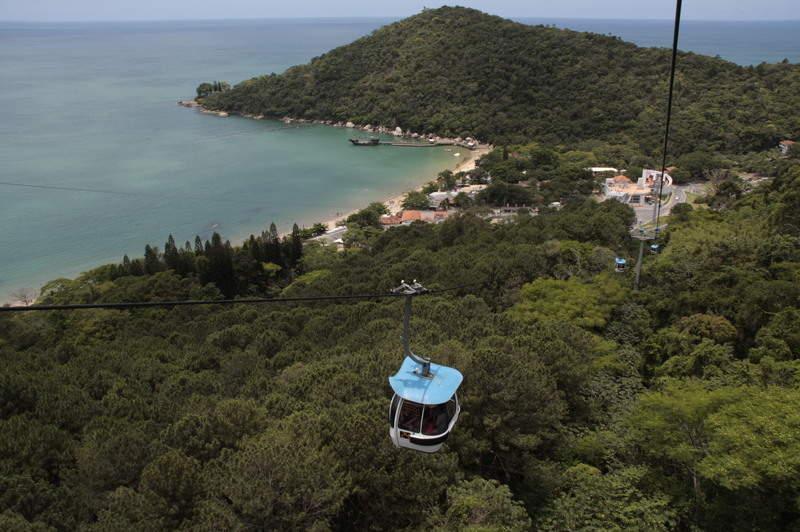 Accessible by the Interpraias Road, as well as schooner boat or cable car rides. 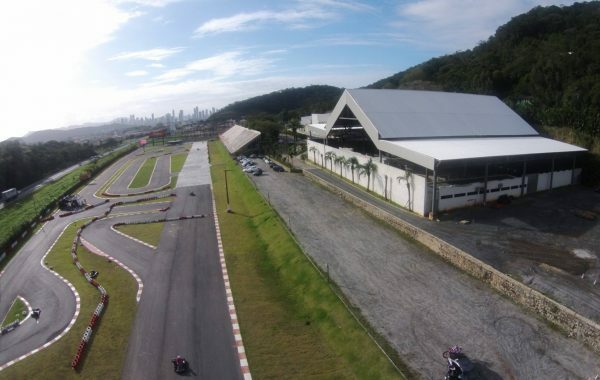 Address: Rodovia Interpraias, Balneario Camboriu. 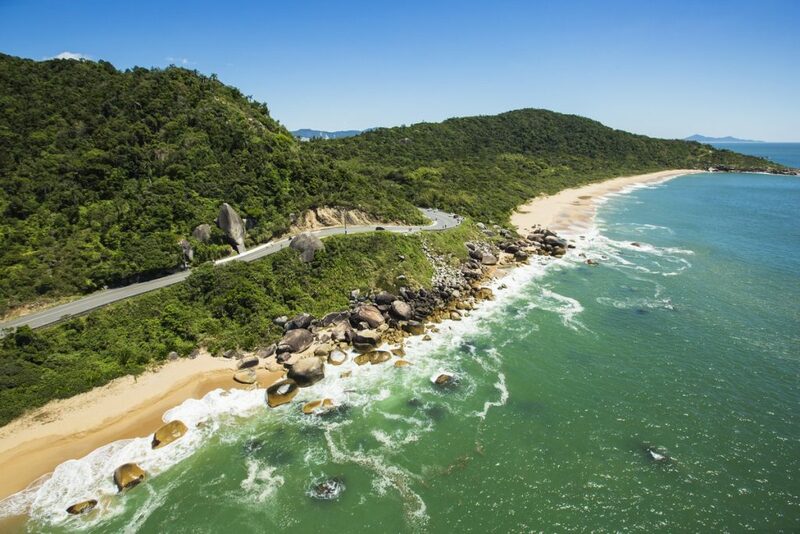 Taquarinhas, Taquaras, Pinho (first lawful nudist beach in Brazil), Estaleiro and Estaleirinho, they are located along Interpraias Road, separated by hills, coast and beautiful viewpoints. 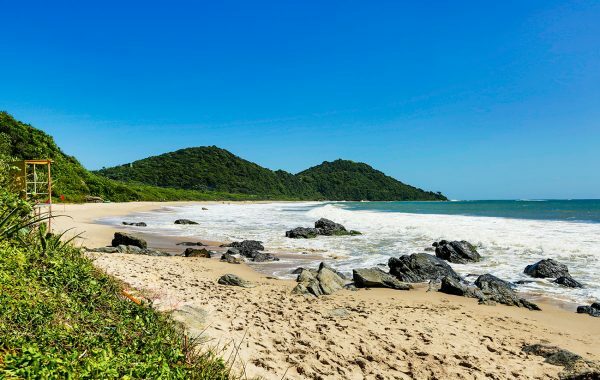 Mostly untouched, these beaches offer a stunning and unforgettable scenery, with clean sea, vast Atlantic forest and beautiful rocky formations. A surfer´s paradise, as well as for the healthy lifestyle fans, Brava Beach is located in the neighboring municipality of Itajai. Although featuring a rough sea, it has good infrastructure with boardwalks, food and beverage kiosks, bars, restaurants and nightclubs, right on the seafront. Rustic and mostly untouched, in the midst of the Atlantic Forest. 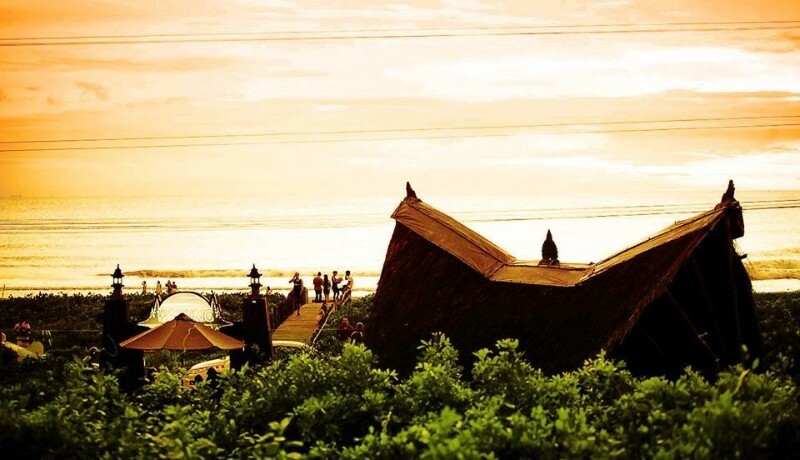 Accessible only by foot, through the Barra Norte Deck, Buraco Beach is perfect for outdoor enjoyment, in its beautiful scenery. 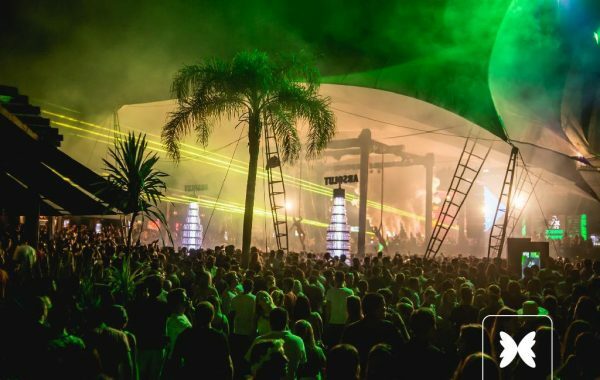 Access through Barra Norte Deck, Balneario Camboriu. 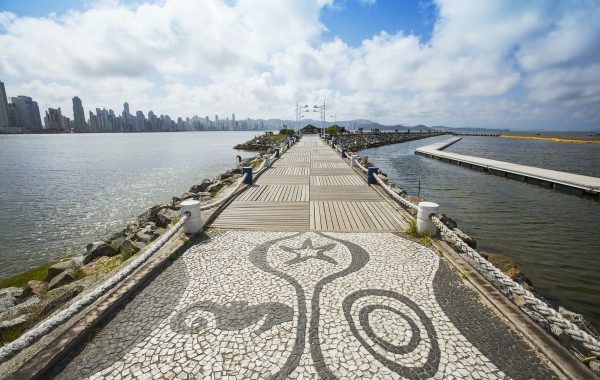 The Barra Sul Breakwater occupies an area of ​​about six thousand square meters, and became a tourist attraction since receiving beautiful landscaping and lighting projects, as well as art works by local artists. 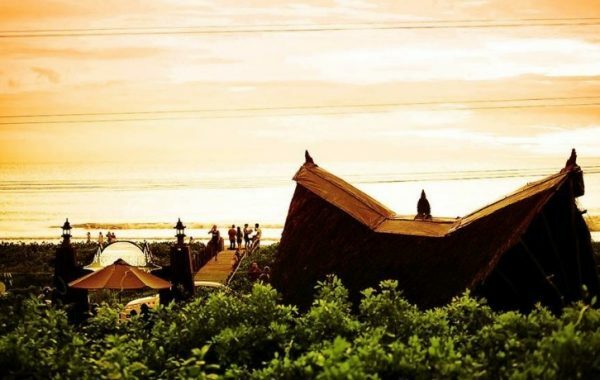 It also features a children’s playground. 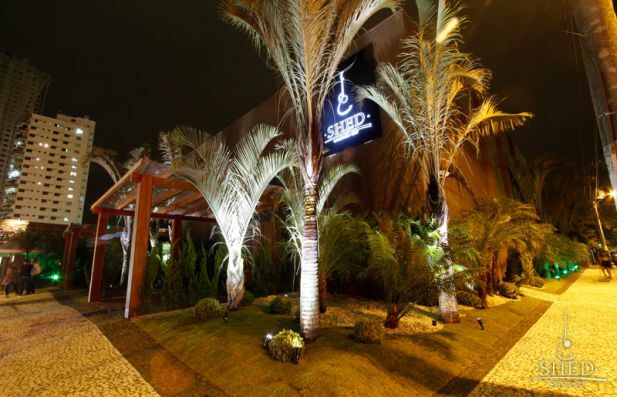 Address: Avenida Atlantica, Barra Sul. Across Unipraias Park. A wooden deck, about 500 meters long, with illuminated walkways, observation decks, platforms above the sea and stairs, for the sandy beaches access. The Barra Norte Deck highlights ​​the environmental quality of the Barra Norte area, amidst the Atlantic forest, rocks and the sea. 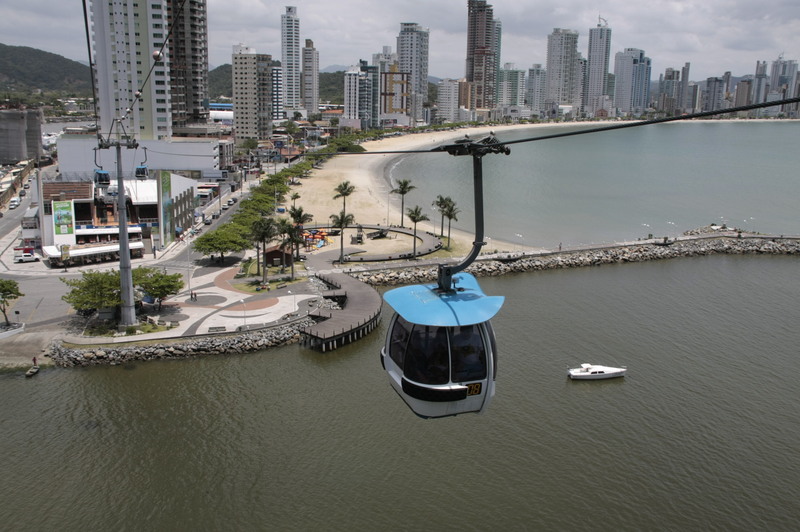 The tour offers to the visitors a wonderful view of Balneario Camboriu seafront, as well as access to Buraco Beach. 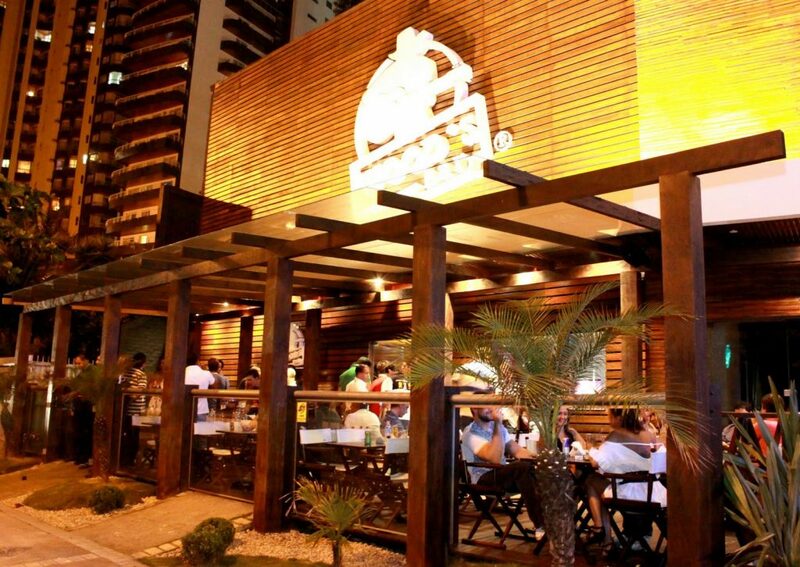 Address: Barra Norte, Balneario Camboriu. 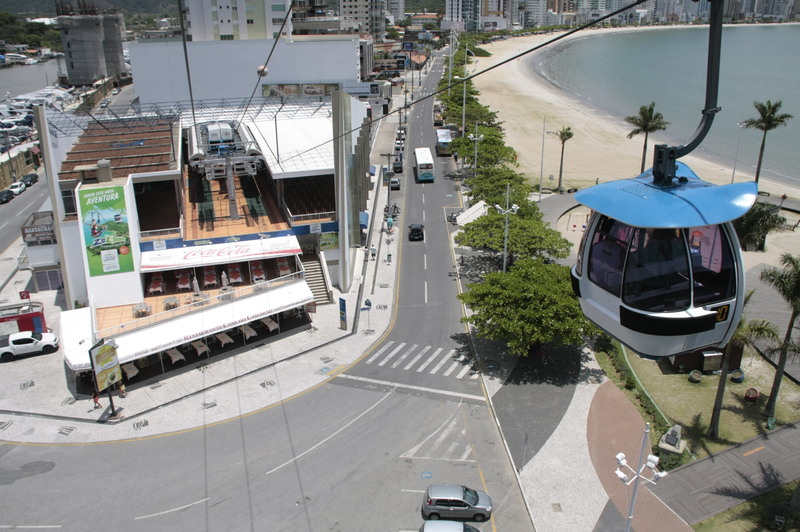 Cable cars interconnecting three stations, between the southern point of Balneario Camboriu Central Beach and Laranjeiras Beach. From the intermediary station, located at the top of the hill, you may also enjoy the attractions described below. 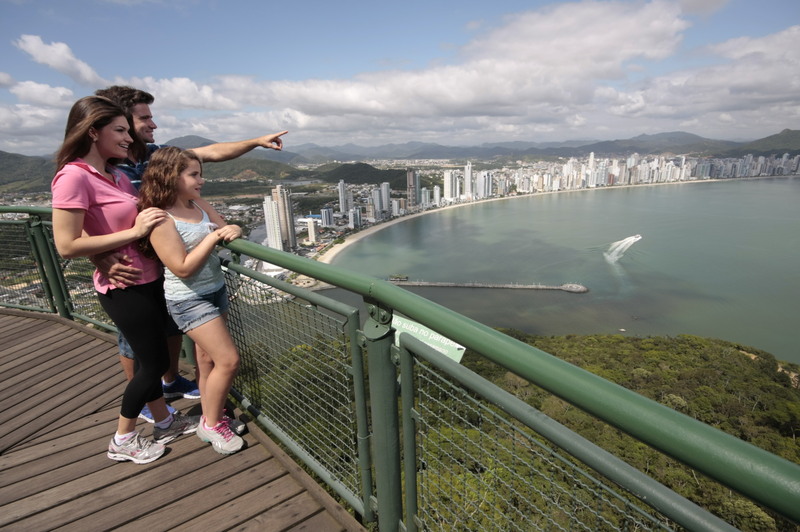 Two observation decks, accessed through the station located at the top of Morro da Aguada, with stunning views of the entire seafront of Balneario Camboriu Central Beach and Laranjeiras Beach. Mountain sled with a 710 meters course, descending amidst native Atlantic Forest, and overlooking Balneario Camboriu Central Beach. 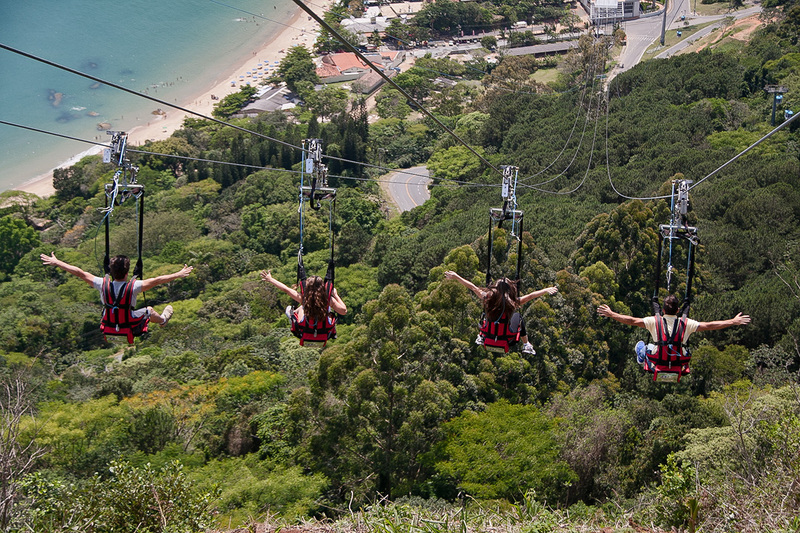 A zip line of about 750 meters, descending amidst native Atlantic Forest from the top of Morro da Aguada, at 240 meters height, to Laranjeiras Beach. 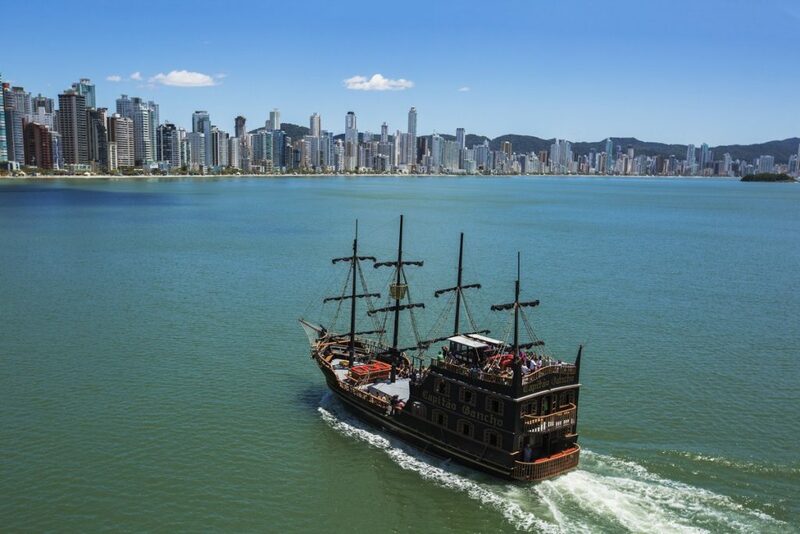 Pirate schooner ride, starting out of the Barra Sul pier, and sailing along Balneario Camboriu seafront, around Ilha das Cabras, a city landmark, and the coast of Morro da Aguada, before stopping at the Laranjeiras Beach pier. The Pirate Boat has an animation team among the crew, entertaining the crowd with the pirate´s theme. 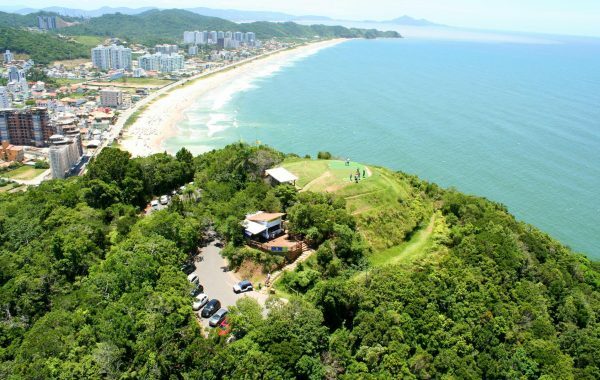 A viewpoint at the top of the hill, with spectacular views of Balneario Camboriu seafront, Laranjeiras Beach, Buraco Beach, Amores Beach, Brava Beach and Itajai. 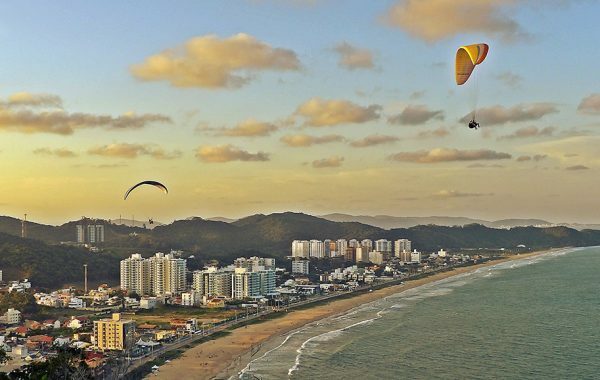 Morro do Careca features untouched Atlantic forest, trails, viewpoints, take-off area for the practice of adventure sports. Access through paved road and parking lot available. 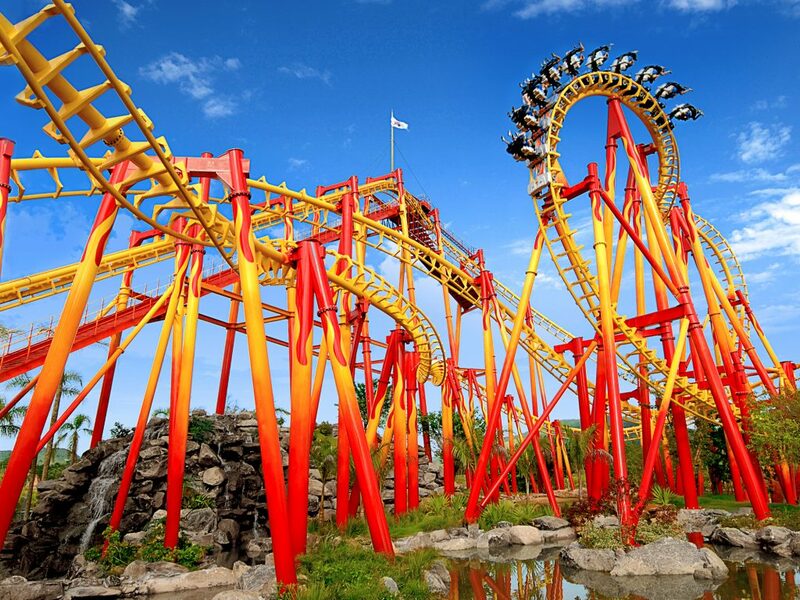 The largest thematic park in Latin America, also rated 6th best amusement park in the world. 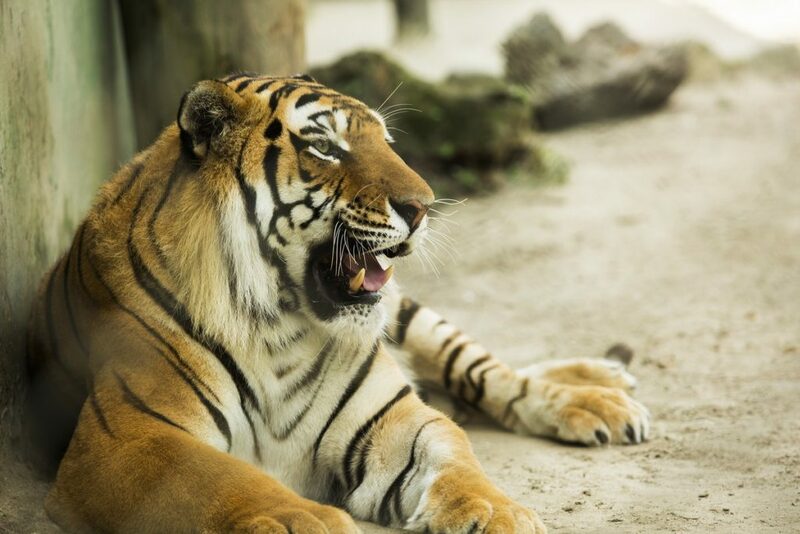 Located 30 km from Balneario Camboriu, it mixes amusement rides with live shows, circus, zoo, and the presence of characters from Madagascar and Shrek movies (by Dreamworks Studios). 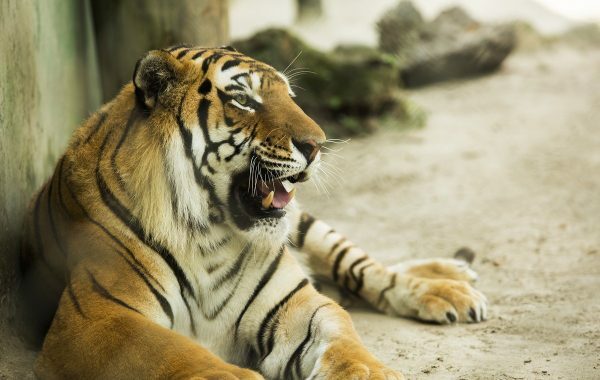 Zoo with 1,200 animals including tigers, lions, camels, monkeys, among others, aquarium, as well as an archaeological (with ancient indigenous articles and skeletons), oceanographic, fisherman and stuffed animals museum. 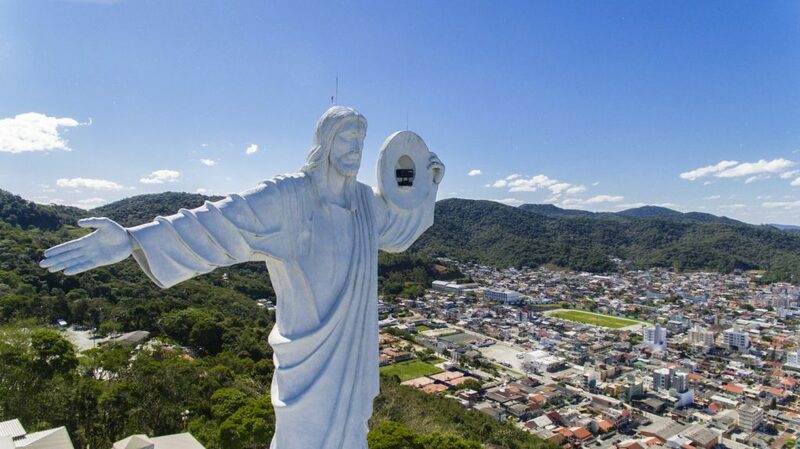 Tourist complex featuring observation deck, restaurants and the statue of Cristo Luz, with 33 meters height, built at the top of the hill. The statue holds a symbolic sun in its left hand, emitting multicolored beams of light that illuminates the city at night. The first boulevard in the city to offer shopping, art, food and dining options in an open air space, totally safe and comfortable. A perfect place for the whole family! 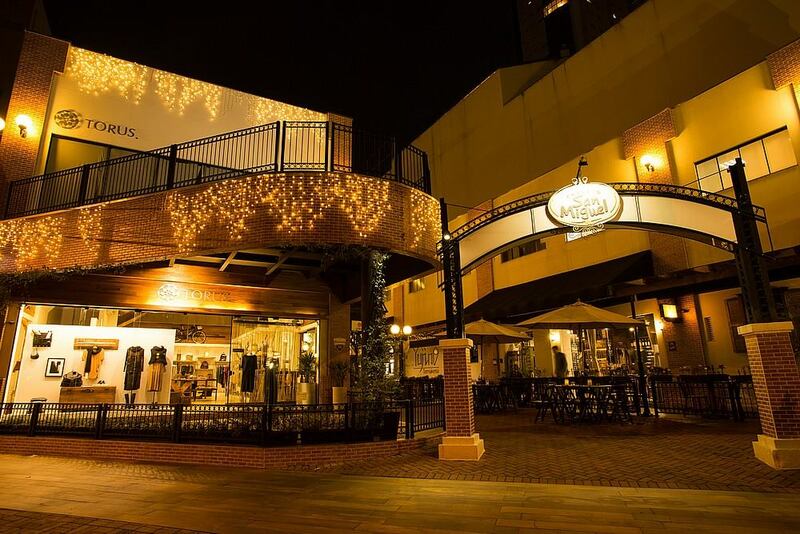 An outdoor walkway, with attractions and events all year round. 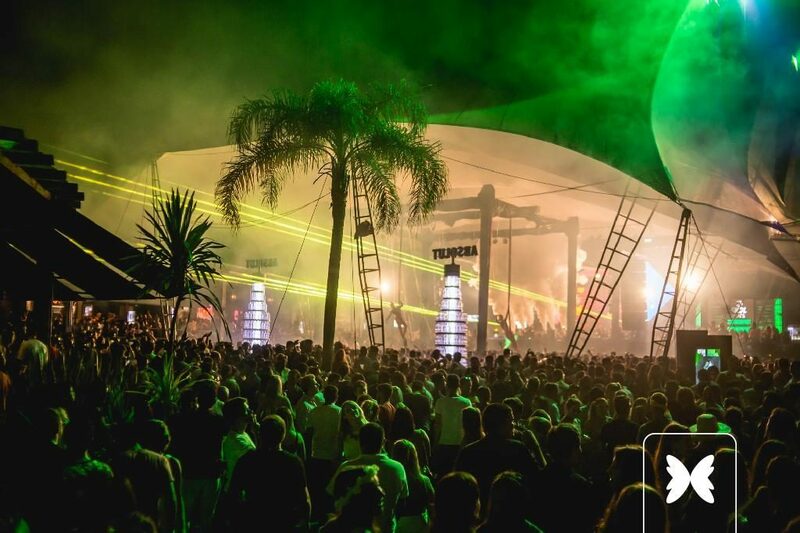 Weekly, live music brings together gastronomy, shopping, arts, cultural events and entertainment, in one of the most charming places of Balneario Camboriu. A unique, modern and cozy space, for those who, accompanied by friends, family or even alone, want to enjoy a selection of the best gastronomic options of the city. 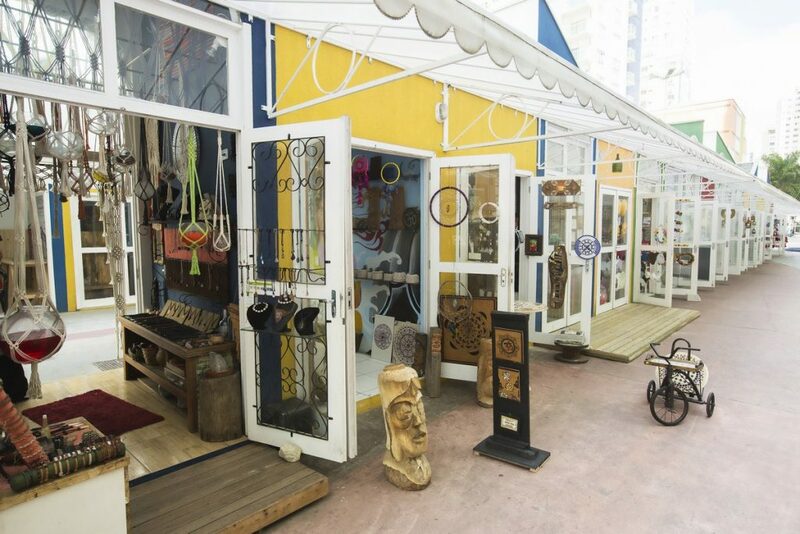 Also called “crafts village”, this street fair is dedicated to the local artisans, featuring live music (MPB and serenades), photographic exhibitions, fine arts and antiques, food stands with organic and local products. It also features inflatable rides and activities for children. Business hours: the street fair takes place on Saturdays, from 9:00 am to 5:00 pm. 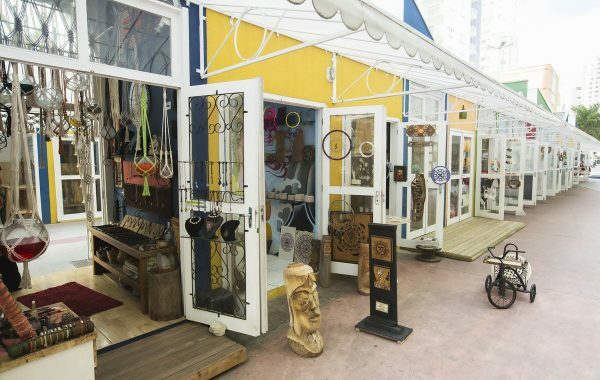 The crafts village opens daily from 4:00 pm to 8:00pm. 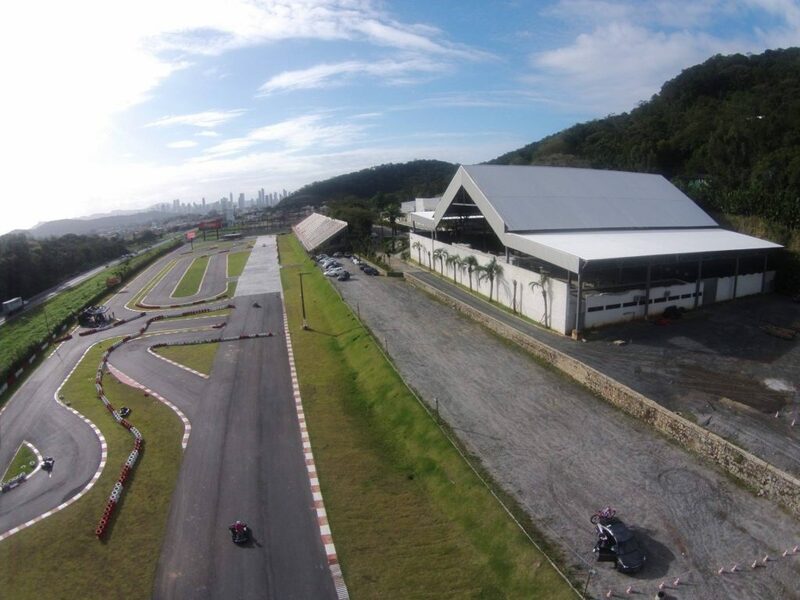 Address: Avenida Da Lagoa, Praca da Cultura (in the back of Atlantico Shopping Mall) Balneario Camboriu. 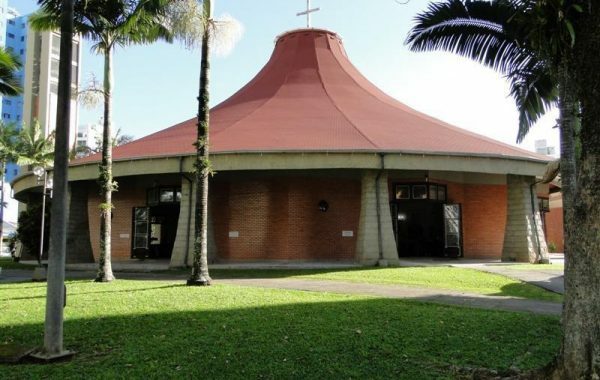 The Santa Ines Church has a modern architecture, built in a rounded shape, inspired in the straw hats used by the local fishermen, and also featuring a large outdoor garden. The interior draws attention to the layout of the altar, placed right in the center of the church, which offers the faithful a unique experience. 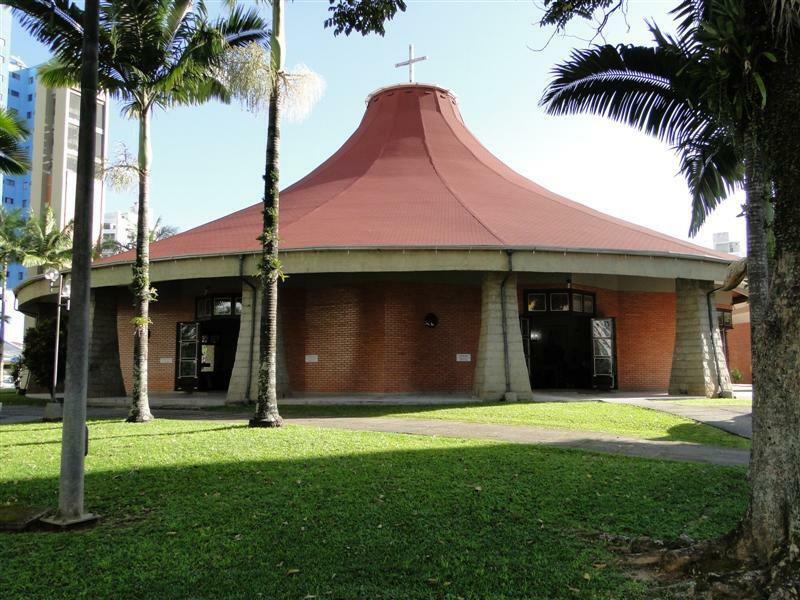 Schedule: Masses from Tuesday to Saturday: 5pm and 7pm. Sundays: 7am, 8:30am, 10am, 6pm and 7:30pm (also at 9pm in high season). Santa Ines Church is closed on Mondays. 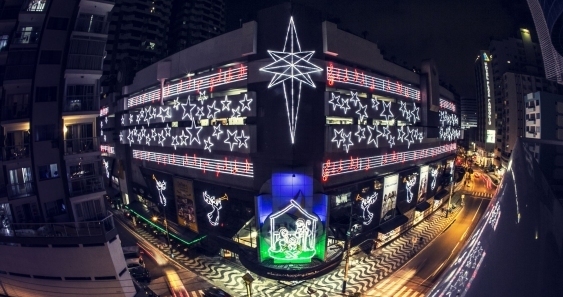 The most traditional shopping in the city. Hours: Monday to Saturday: stores open from 10am to 10pm and food court from 11am to 10pm. On Sundays: stores open from 3pm to 9pm and food court from 11am to 9pm. 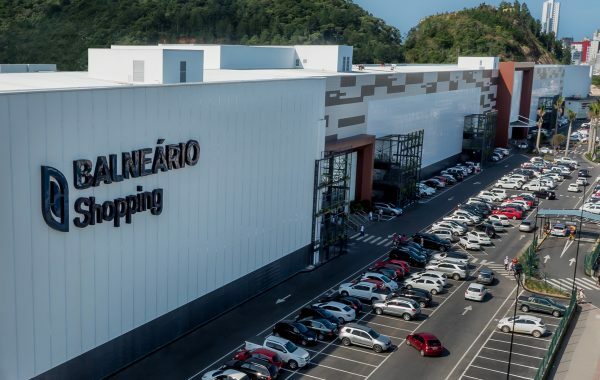 A modern and sophisticated shopping mall, featuring the country´s major chain stores. 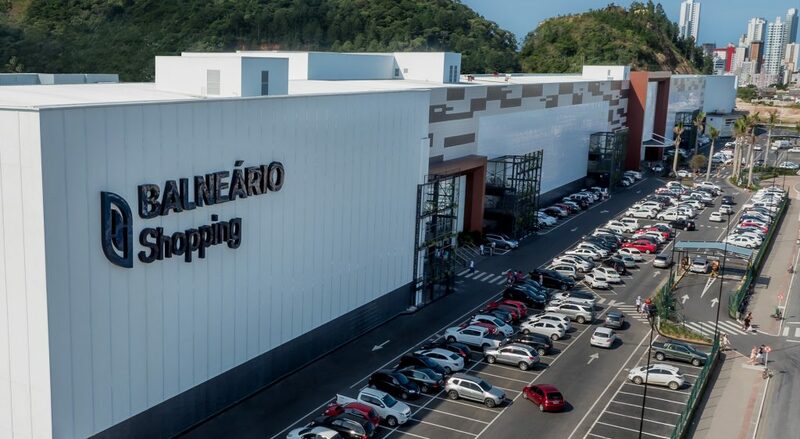 A popular shopping center, with many stores selling mostly imported goods, such as clothes, beverages, electronics, perfumery, games, toys, kitchen and household goods, among others. The Speedway Music Park project was idealized following three basic concepts: music, speed and adrenaline. 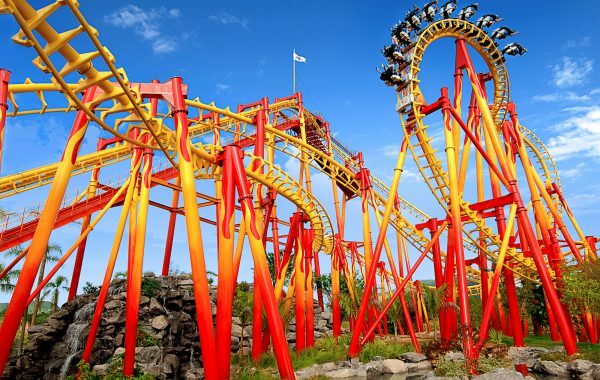 Offering great attractions in all these segments, it is located right at the city´s entrance. The best of “sertanejo universitario”, a variation of brazilian country music.